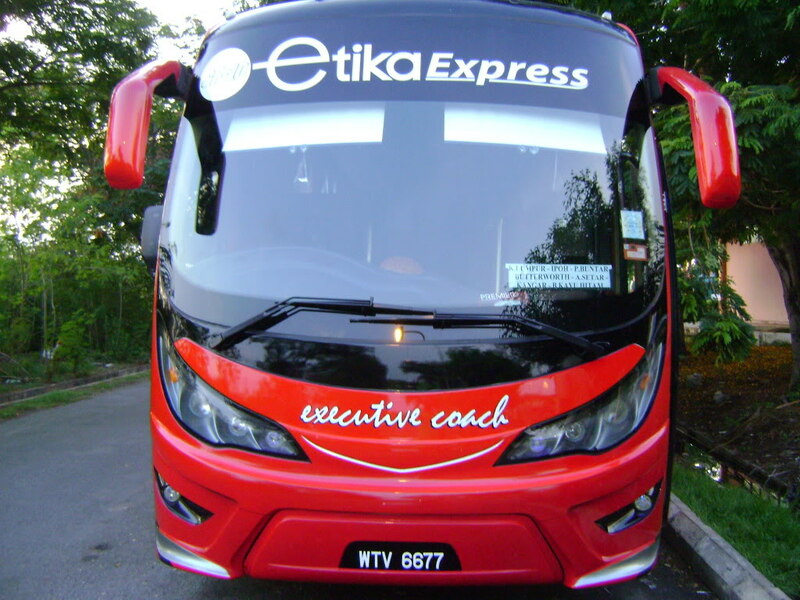 Etika Delta Express is an fast-expanding express bus company providing express bus service connecting major cities as well as smaller cities in Malaysia. 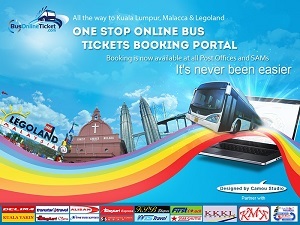 Pancaran Matahari Express express bus network covers northern, southern, east coastal and west coastal of Peninsular Malaysia. Due to their fast-expanding in this industry, they have bought many new coaches, therefore these new coaches are usually clean and reliable.